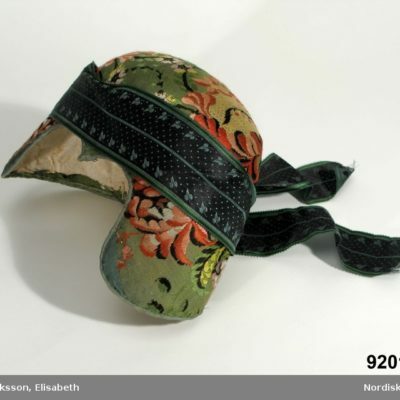 Although the use of wigs is attested since ancient times, it was between sixteenth and eighteenth centuries that ‘perukes’ – this the way they were called – really became an indispensable accessory, for women as well as (if not more!) for men. The uses were various: hygienic and medical purposes, but above all wigs were an integral part of ceremonial and occupational dress, able to signal the social role and status of the person wearing one of a particular kind. Also spiritual leaders and high ranking officials have been known over the centuries to cover their head when performing their duties. 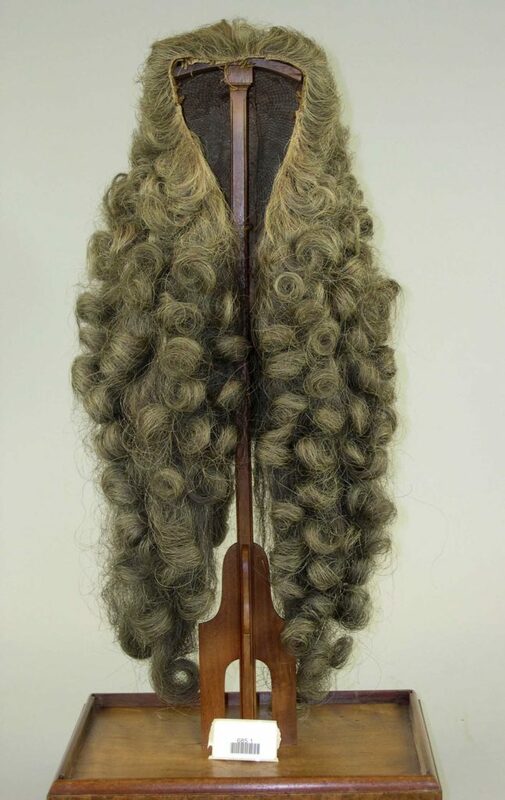 The traditional use of wigs became then part of the dress code of members of the court, professionals, officials. Louis XIV started balding at 17, so it is reported that he hired 48 wigmakers to save his image. Some time later, Charles II king of England did the same thing, when his hair started to gray, and the members of both the French and the English courts followed their kings.